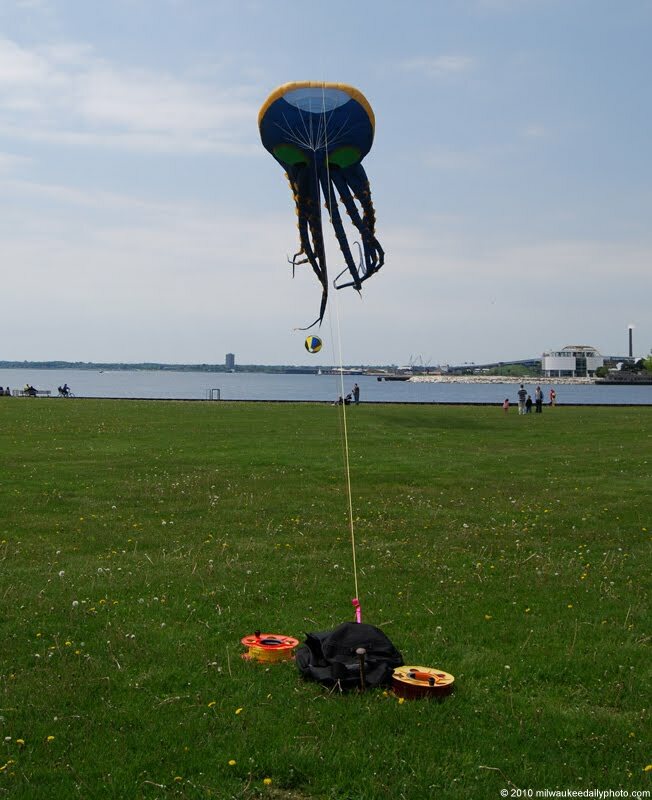 This weekend, Veterans Park will host the Frank Mots International Kite Festival, with participants from near and far taking part. It's a pretty good bet that this menacing-looking octopus will show up and join the fun. Whichever it is, it's a great idea for a kite and I love it!